According to a fresh report from South Korea, Sony and LG Display now have an expanded deal that sees the latter supplying OLED displays to the former - not just simple OLED displays, but flexible ones. LG Display was already supplying OLED screens for high-end Sony TVs, but Business Korea has it that the partnership now also includes flexible panels for smartphones. This means that, at some point, we could very well see Sony handsets with curved screens à la Samsung Galaxy. Industry sources in Korea go even further than that, saying that Sony is expected to make foldable smartphones, although it's not clear when this should happen. Samsung may have already showcased an "almost finished" foldable Galaxy X to partners, and it's unlikely for Sony to release such a handset before Samsung. Sony's first smartphone to sport an OLED screen (but without being foldable) could be officially announced as early as next month at MWC 2018, and may be called Xperia XZ Pro. This phone's OLED screen might be a 4K (2160 x 3840 pixels) one to match the resolution of the Xperia XZ Premium's 5.5-inch IPS display. 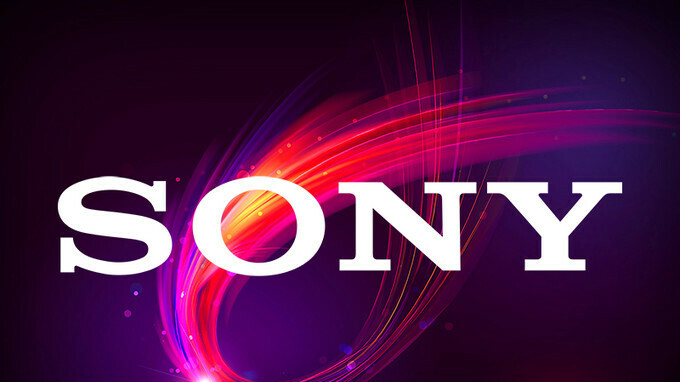 We're certainly looking forward to seeing what Sony's been up to, and we're impatiently waiting for MWC 2018 (February 26 - March 1) to debut. Hope it is RGB not pentile. Better have a blue white than red white..
My S7 edge has blueish whites in adaptative and AMOLED cinema modes, and pretty perfect whites in basic and AMOLED photo modes. I hope you're talking about S8 red tint issue. I like their strategy, but they need to tap into the Sony of old and invent technologies if they wish to continue to survive in this ever competitive market. The only way I would switch from Samsung to Sony is new Xperia Play with top specs. I really want Sony to do well. More competition is better for everyone, and we need another BIG player that can challenge Samsung. We have LG, but LG is not as big as Samsung, while Sony is HUGE, and can actually compete with Samsung on a RnD and resources level. If they wanted to, they COULD be a top 3 manufacturer in the mobile sector, but they need to get their act together. I love Sony's design aesthetic, but do want them to modernize it slightly (18:9 slim bezels.) I also love my Samsung, but I don't want them to get lazy in the lead, and I worry it's already happening. This is why we need Sony to step it up. Everyone will benefit from that.